NFL fans in Australia are set to enjoy a host of 49ers games this season starring their latest superstar Aussie recruit Jarryd Hayne. 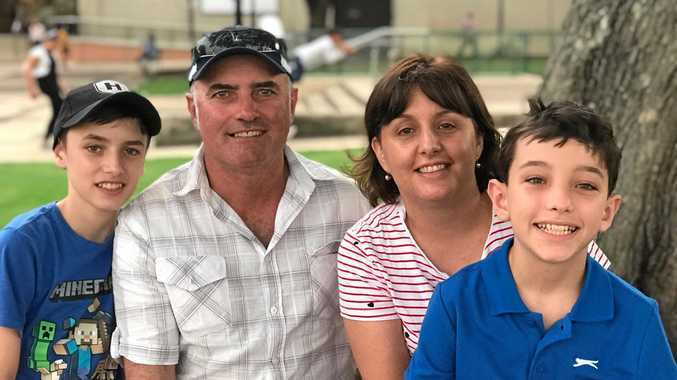 Every week Seven will broadcast three consecutive NFL games on Sunday, ending with the blockbuster NFL Sunday Night Football, all coming in live to Australia on 7mate on Monday. Seven will also broadcast live the Super Bowl, NFL Playoffs, traditional Kick-off game and Thanksgiving NFL matches. 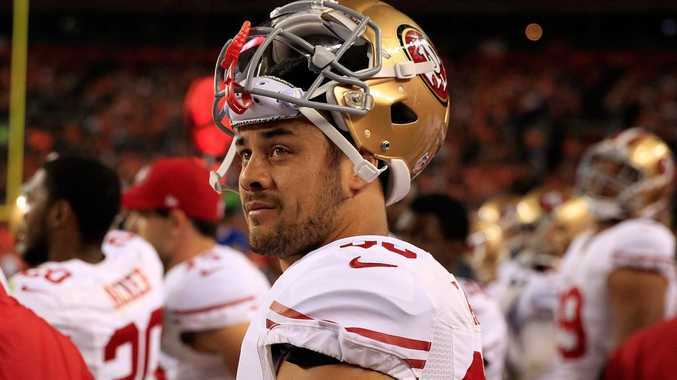 Hayne has overcome enormous odds to make it to the NFL starting line, earning a place on the final 53-man roster at the San Francisco 49ers for the 2015-16 season. Almost 12 months to the day after he stunned the NRL by announcing he wanted to pursue a long-time dream and play American football, Hayne survived the team's final player cut, earning high praise from coach Jim Tomsula. "I said something to the effect of, 'Welcome to the starting line. It's a long race,'" Tomsula said when asked how he had broken the news. "Making an NFL roster is an outstanding accomplishment, period. "You're talking about a guy coming into a game he's never played. The odds of an American who grows up in this game playing in the NFL is astronomical. Now you're talking about a guy who wasn't raised in this game and has made it. It's a tremendous achievement." Tomsula wasn't kidding when he talked about the odds. Of all the football players good enough to get a college scholarship, just 17 in every 1000 go on to get contracts with NFL clubs. So who made our NRL team of the year in 2015?